Strobe tuners are well known for their speed and precise accuracy of tuning. 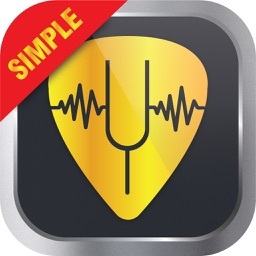 inTuna Strobe Guitar Tuner includes both a large frequency meter and a precise pitch strobe window for guitar tuning. Using an abstract waterfall waveform displayed within a strobe window you can also achieve extremely accurate fine tuning. A feature to reference pitches though your earphones is also really useful. 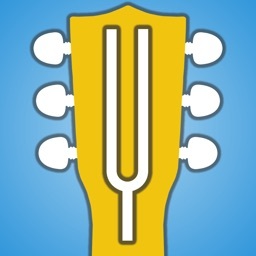 Some musicians prefer to use strobe tuners, and if you are one of them, then this could be the app you have been searching for. 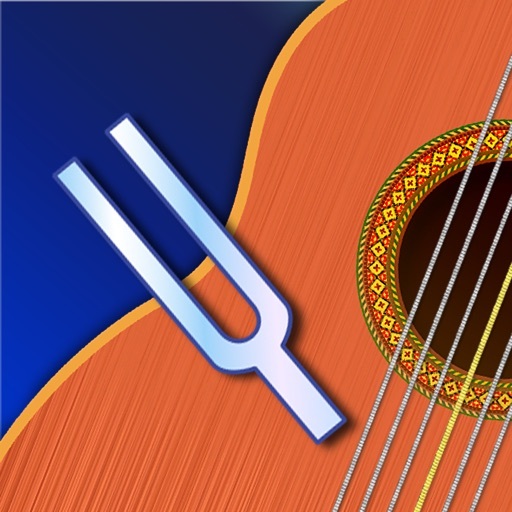 Professional musicians prefer strobe tuners for tuning speed and accuracy. 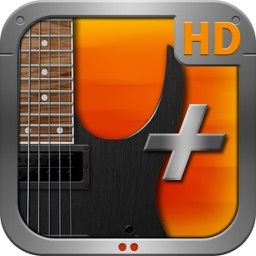 The HotPaw inTuna Strobe Guitar Tuner allows you to quickly and accurately tune your guitar via unique, responsive, and high contrast visual displays. Optional multi-stobe tuning mode for simultaneous display of a strobe for each string... fast and accurate even in noisy environments. 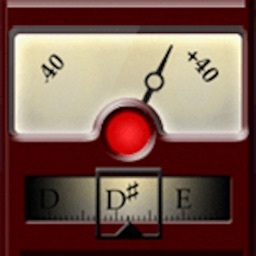 The inTuna guitar tuner includes both a large frequency meter and a precise pitch strobe window. You can let inTuna auto-select the guitar string being tuned, or touch the Lock icon to lock tuning to a selected string. 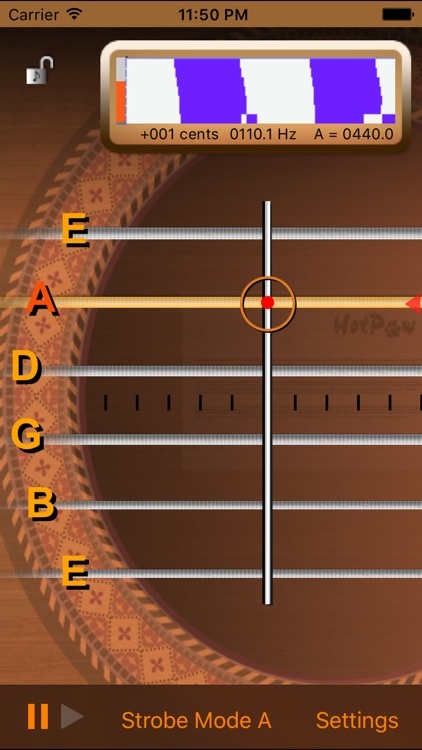 A 6 string tuning indicator indicates the string which has been selected for pitch measurement. Above the tuning indicator is a unique waterfall waveform display within a Strobe window to assist with accurate fine tuning. 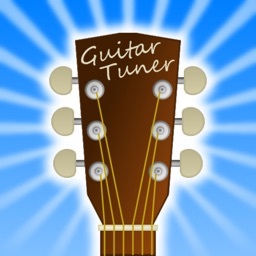 Configuration options include support for 8 popular guitar tunings and a Concert-A440 frequency adjustment. Also, please take a look in the iOS App store for HotPaw Sing-inTuna, a "vocal tuner", and Music Spectrograph for sound visualization and music transcription.